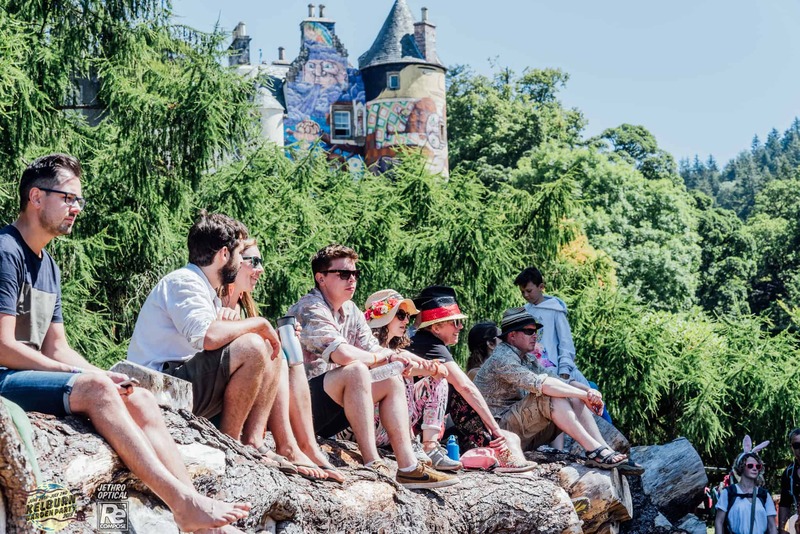 Kelburn’s Plaisance (Walled Garden) and surroundings are an exquisite place to take time out from your busy festival schedule and relax, perhaps with a Pimms in hand, among a cornucopia of ancient and notable flora. We’ll provide a series of laid back acoustic performances, spoken word, circus shows and much more over the course of the weekend. On Sunday, the whole place explodes with live music as the famous Kelburn parade terminates here in a wild jamboree of colour and music.